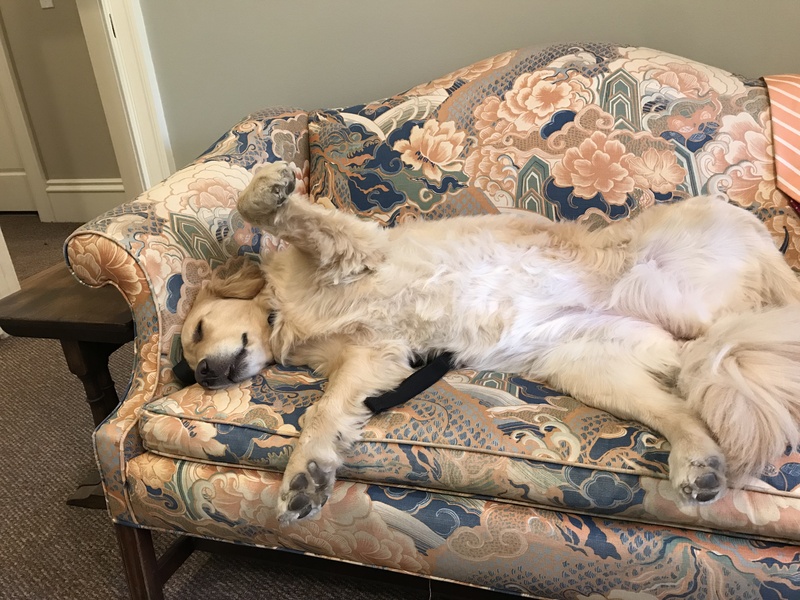 Hi, it’s Abby, Rob’s Golden Retriever. 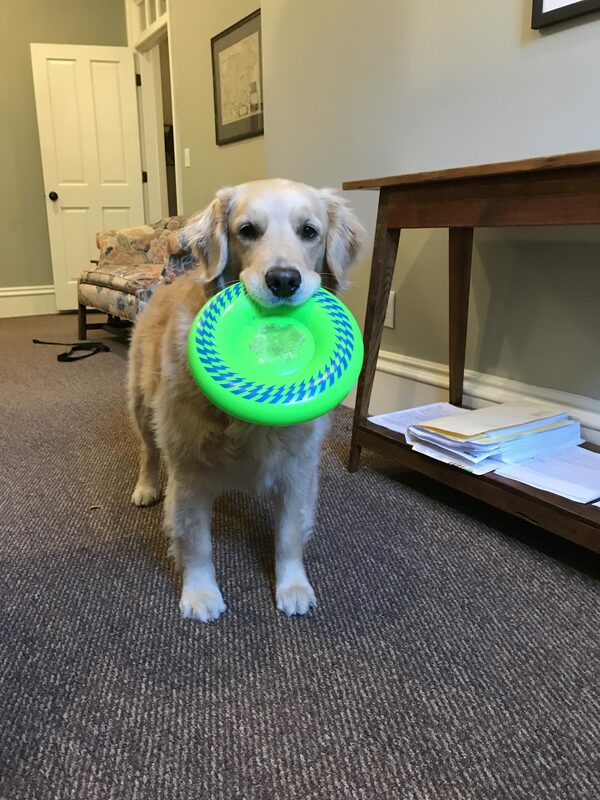 I’m also the unofficial office mascot at the law firm, which means I get to watch a lot of closings. I’ve learned some things. Closing day can be wonderful and scary at the same time. Most people are nervous; especially if it’s the first time they’ve bought a home. That’s okay, but really there isn’t anything to worry about. After all, this is the day you’ve been waiting for! Closings usually take about an hour, but sometimes an hour isn’t enough. If you can, take a half-day or the whole day off work. That way you won’t be stressed about work if something comes up. Also you’ll have more time to throw my Frisbee. Rob keeps a big bowl of candy on the table, and believe me people plow through it. Have an early lunch or a snack before closing so you can focus – you don’t want to be hangry at closing. I recommend peanut butter biscuits. Whether you’re buying or selling, you’ll need your government issued photo ID such as a drivers license. You don’t really have to practice, but you will be reading and signing a lot of documents. You’ll get documents related to your mortgage, closing costs, and transfer of ownership. There’s more but Rob will explain everything to you in plain language. Closing day scams have been on the rise. Be sure to read our post about how to avoid them and how to keep your down payment safe on closing day. We’re known for our laid-back, friendly closings. 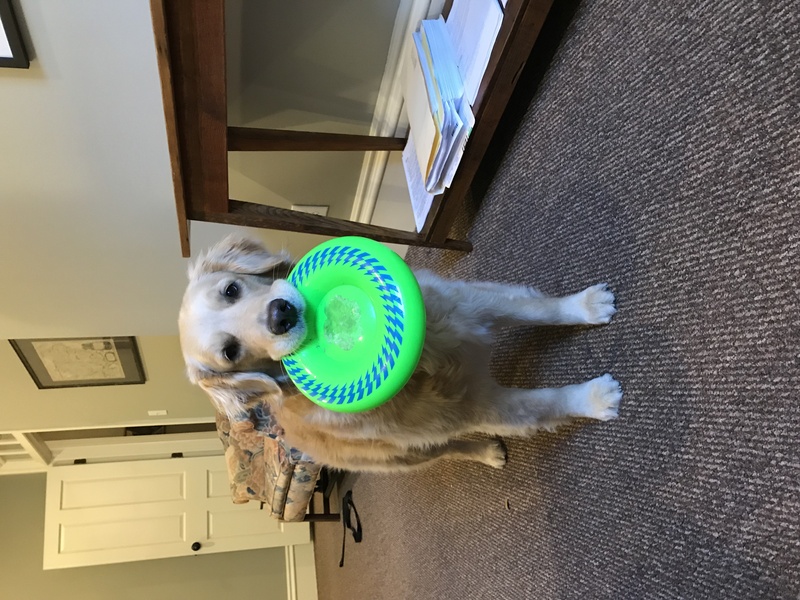 Sure, most of that has to do with Rob and Robert and the rest of our staff, but having a dog around definitely helps. Be sure to take time to say hello and scratch my ears. 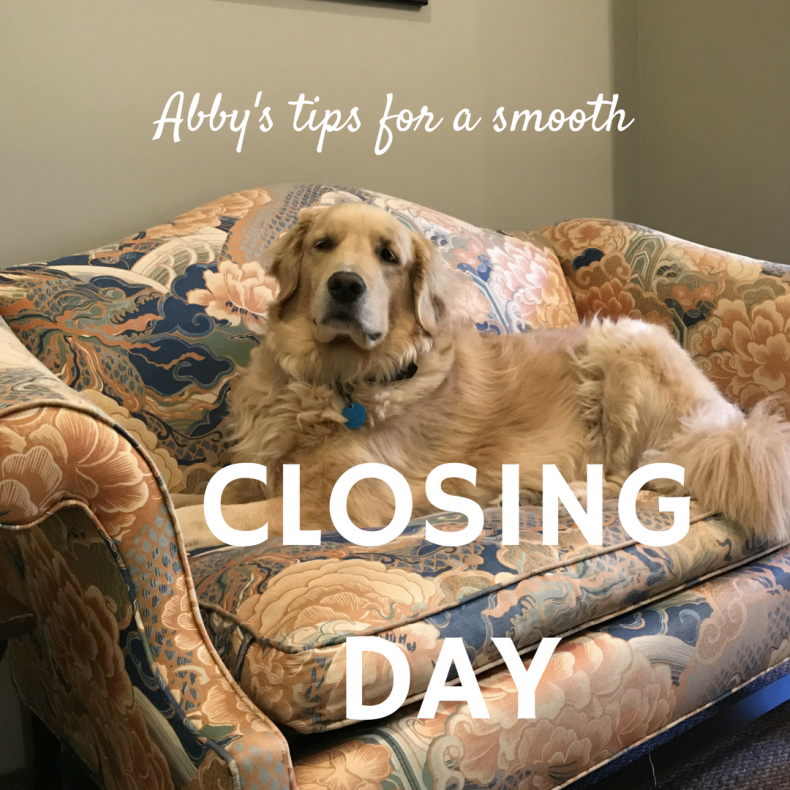 Thanks for the tips on having a smooth closing day for your home. I agree that having a good breakfast is an important part of having a good closing day. My sister wants to buy a home soon and she wants to understand the process of buying a home; I will be sure to share this with her.